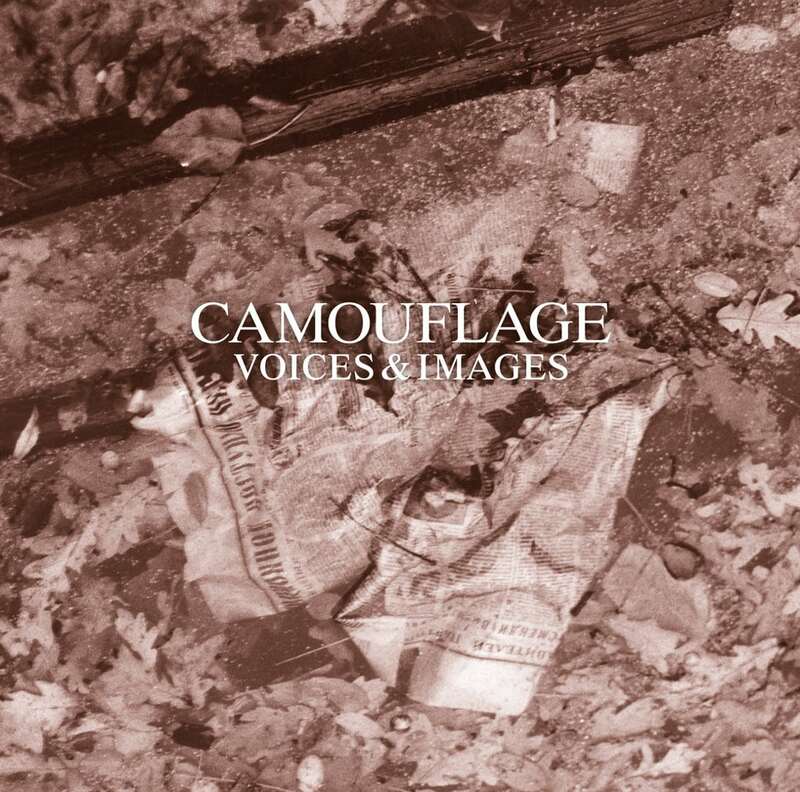 Camouflage’s debut album “Voices & Images” was released in March 1987, selling well over half a million copies worldwide and becoming a classic in the genre of synth pop. To mark the 30th anniversary of “Voices & Images”, the album now earns a repackaged, limited edition reissue featuring deleted remixes, rare versions and B-sides. The album is available as a double CD which can be ordered here. 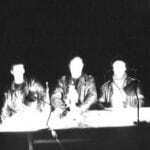 Founded in Bietigheim-Bissingen by Heiko Maile, Oliver Kreyssig and Marcus Meyn in 1984, Camouflage recorded their first demos in a home-made studio which they set up in the cellar of one of their parents’ houses. These early recordings found their way onto a local radio station via a competition which caught the attention of a small publishing company. Ultimately, this led to the band signing a deal with Metronome, a major record label. 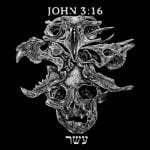 They scored a hit with their debut single “The Great Commandment”, released in the autumn of 1987. Even more astonishing than the #14 spot they reached in the German singles charts was their success across the Atlantic, where a remix version peaked at #1 on the Billboard Dance Club chart! The single topped the charts in countries like Taiwan and Singapore, rightfully claiming its status as a worldwide hit, enhanced by heavy rotation for the song’s video on MTV.